A fear of public speaking might be an an excuse for failing to give a speech in public. But that really doesn’t apply when you are Nigeria’s President. That’s because his fellow countrymen were eager to hear a President Jonathan speech at an international conference. It was reported this week that Nigeria’s President Goodluck Jonathan failed to show for his speaking slot during an African Union conference. Practically all Africa’s leaders, past and present, attended the conference in Addis Ababa, Ethiopia. Not least, because it marked the 50th anniversary of the African Union and its predecessor, the Organisation for African Unity (OAU). Failing to show up for your own Presidential speech is bad enough. But when you don’t let the organisers know that you’re not showing up, then things can really get out of hand. So, that’s exactly what happened with the President Jonathan speech. Come the hour, come the man. Or rather, come the hour…and President Jonathan was nowhere to be seen. The conference compère introduced the President to audience applause. But no one appeared. Was he just late? Remember that the Baroness Scotland speech was a late start. So the announcer called the President a few more times, but it had no effect. So, at this point the organisers moved the conference agenda on to the next speech. The President was missing. The President’s speech was missing. One source claimed that the President had been caught short and dashed off to the bathroom. Elegant. Later the same source revised his story to claim that the President was holding a bilateral meeting with another Head of State. So failed to make his speech. A second source refuted both of these stories. Because his observation was that the Nigerian President had stayed up late the night before eating and drinking with his inner circle and had failed to wake in time for the speech. Remind you of last year’s sales conference? But one of these stories must come close to the truth. There can’t be too many possible explanations for missing a speech. Remember that people thought that the former Toronto Mayor might have had a fear of public speaking when he missed a speech. But he was actually stuck in an elevator. But regardless of which story is right, fellow Nigerians and other delegates at the conference were palpably embarrassed. Fellow Nigerians felt doubly embarrassed when President Jonathan showed up at a later hour for the conference photo shoot. But he seemed none the worse for his late night and none the wiser for all the anxiety he had caused. 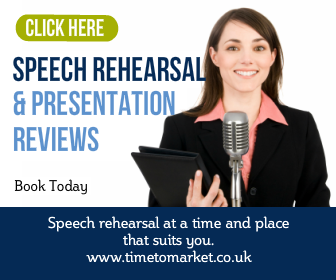 If you have a conference speech in the schedule then you might find these tips for giving your conference speech handy. 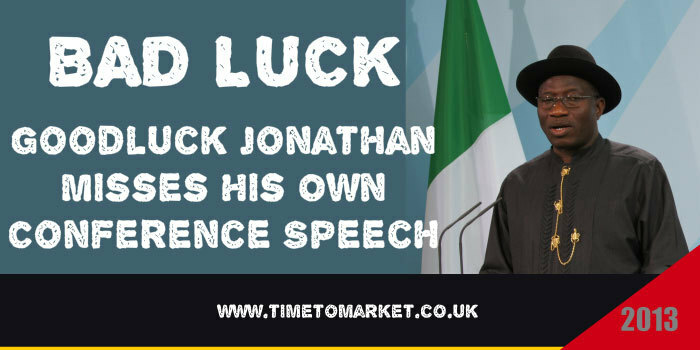 Whatever happens, you don’t want to follow the example of the President Jonathan speech. 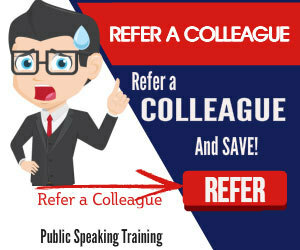 When you need further help and assistance with your public speaking skills, please do not hesitate to call.